Raees is a gangster saga with a contemporary spin. film directed by Rahul Dholakia and produced by Farhan Akhtar,Ritesh Sidhwani and Gauri Khan. Set in 1980s Gujarat, it shows the story of a cruel and clever bootlegger (played by Shah Rukh Khan) whose business is highly challenged and eventually thwarted by a tough cop Ghulam Patel (played by Nawazuddin Siddiqui). The film starts with a brief childhood sequence, a ’70s set piece. 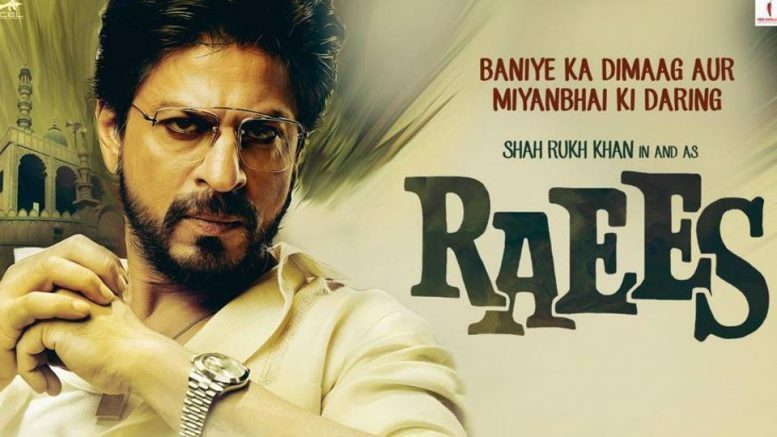 The young Raees is street-smart yet poor, and with a head-start into criminal activity. And overtly touchy about being called “Battery”, slang for someone who wears spectacles. But there’s no scarring humiliation or tragedy, or “Mera baap chor hai” tattoo. Raees gains popularity, a cult following and most importantly the public’s trust by demonstrating entrepreneurial flair, unfettered determination to achieving his goals and ironically a heart of gold. When ACP Majmudar (Nawazuddin Siddiqui) is posted in his area, he meets his equal. Raees forms a nexus with politicians who fuel his business, but he soon becomes the thorn in their side. The first half is well-paced; Majmudar’s one-liners and the music whet your appetite and the Laila Main Laila sequence ups the ante. But the second half plunges into a weird Robin Hood zone where the antihero’s morals are suddenly defibrillated and he becomes a messiah. The movie takes a rough path there on, and the long runtime makes the ride bumpier. 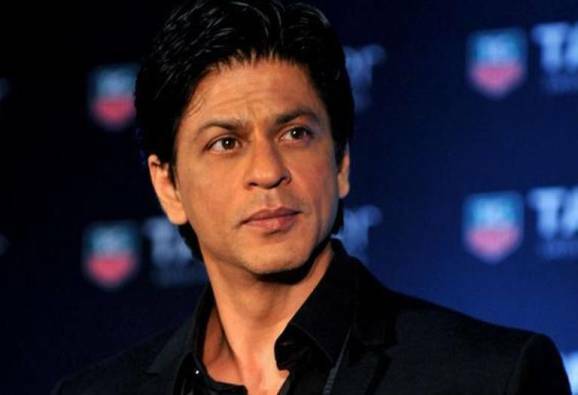 As an actor, SRK brings to Raees his usual screen presence. He has never looked better. 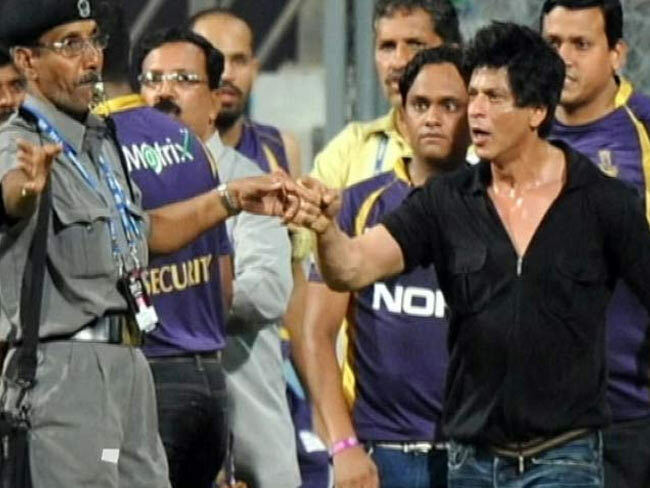 The modulations that SRK brings to the act are impressive. Nawazuddin Siddiqui steps in with his crackling performance. He has the best lines, and is a worthy screen rival. Mahirah is restricted to songs and a few emotional scenes. The movie is bit long but if are ardent fan of Shah Rukh then you can go for it. Be the first to comment on "Raees movie review: Shah Rukh Khan and Nawazuddin delivers striking performance"